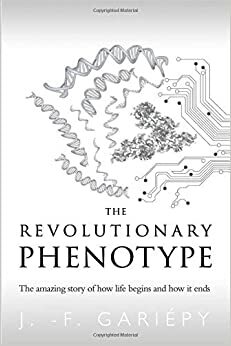 You must read the book "The Revolutionary Phenotype: The amazing story of how life begins and how it ends" by J.F. Gariepy, PhD.. It outlines how genetic modification will eventually result in DNA being replaced completely with a new system if we continue down this path. It's at least a little bit promising that the reaction to the CRISPR baby has been resoundingly negative. From the technical errors pointed out by scientists in this case, to the visceral reaction to the idea of "designer babies" to most regular citizens. Of course, we have some short-sighted scientists who only care about their own work and not the long-term implications, like He himself and Church, but the actions and words of these two were roundly condemned. Hopefully this buys us enough time to see the real long-term implications of starting a Phenotypic Revolution, and we can get some world-wide consensus to stop gene-editing in humans.